The picture of this House Finch Male was taken at the Jamaica Bay Wildlife Refuge The picture of this House Finch Male was photographed with the Canon 5D Mark III Canon 300mm f2.8 IS II with the 2X extender. 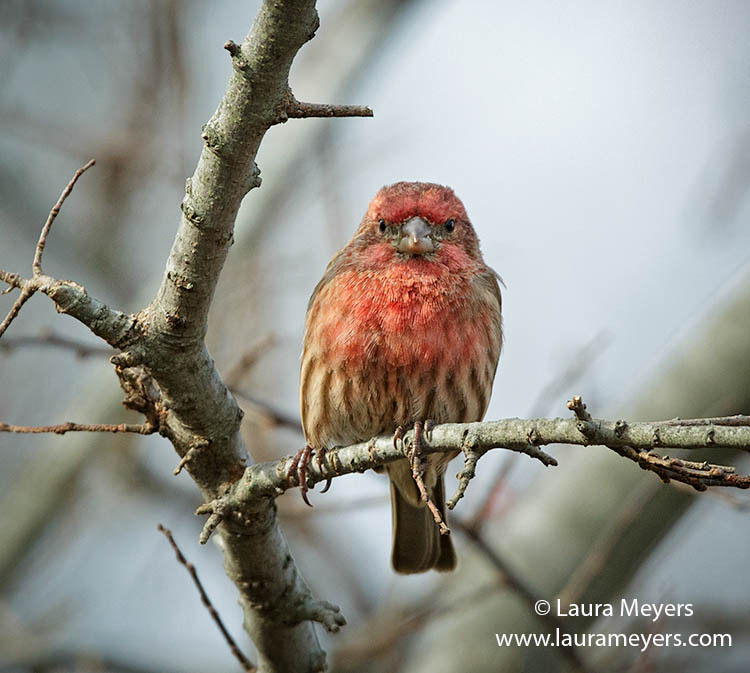 To hear the song of the House Finch Male, click on the arrow below. 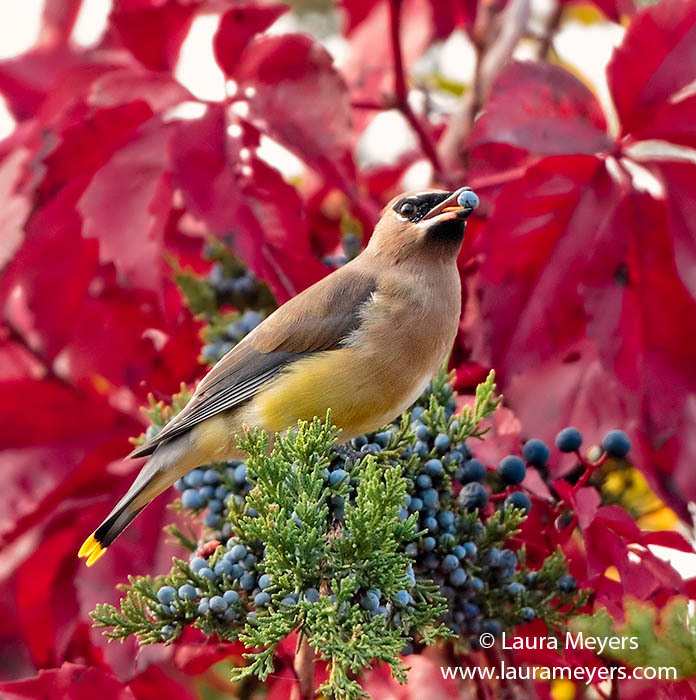 The picture of this Cedar Waxwing eating a berry was taken at the Jamaica Bay Wildlife Refuge in Queens, New York. The picture of this Cedar Waxwing was photographed with the Canon 5D Mark III Canon 300mm f2.8 IS II with the 2X extender. To hear the song of the Cedar Waxwing, click on the arrow below. The picture of this Ruby-throated Hummingbird Female was taken at the Jamaica Bay Wildlife Refuge The picture of this Ruby-throated Hummingbird Female was photographed with the Canon 5D Mark III Canon 300mm f2.8 IS II with the 2X extender. 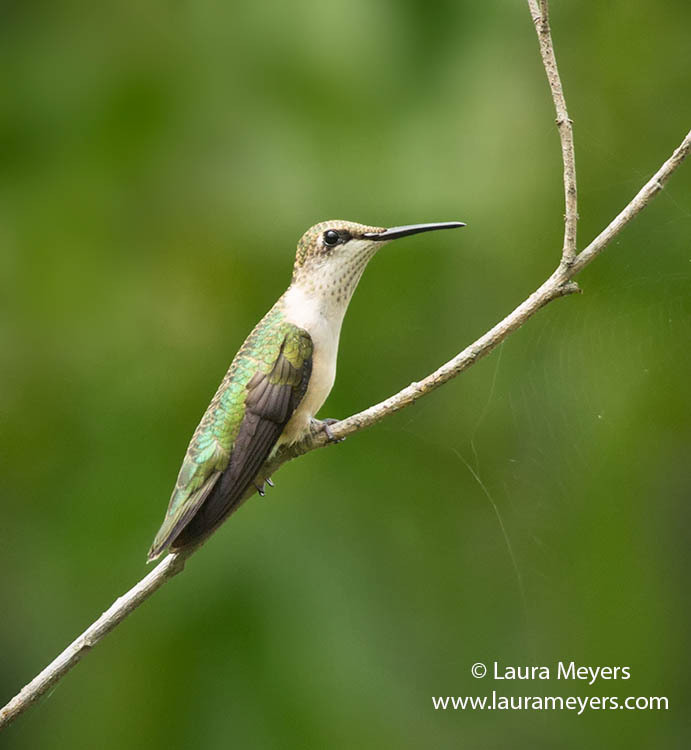 To hear the sounds of the Ruby-throated Hummingbird, click on the arrow below. The picture of this American Redstart Female was taken The picture of this American Redstart Female was photographed with the Canon 5D Mark III Canon 300mm f2.8 IS II with the 2X extender. 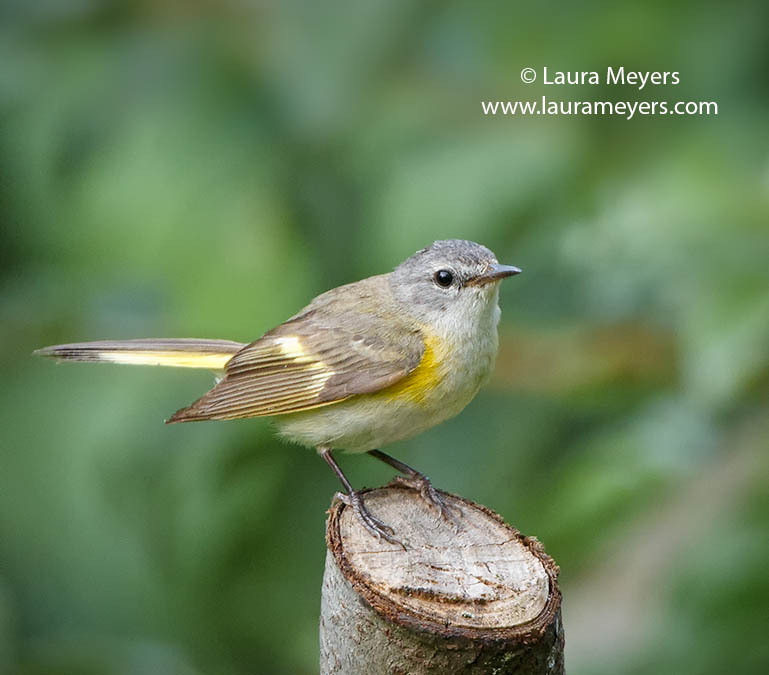 To hear the song of the American Redstart, click on the arrow below. The picture of this White-eyed Vireo was taken at the newly refurbished blind on the West Pond Path at the Jamaica Bay Wildlife Refuge. The picture of this White-eyed Vireo was photographed with the Canon 5D Mark III Canon 300mm f2.8 IS II with the 2X extender. 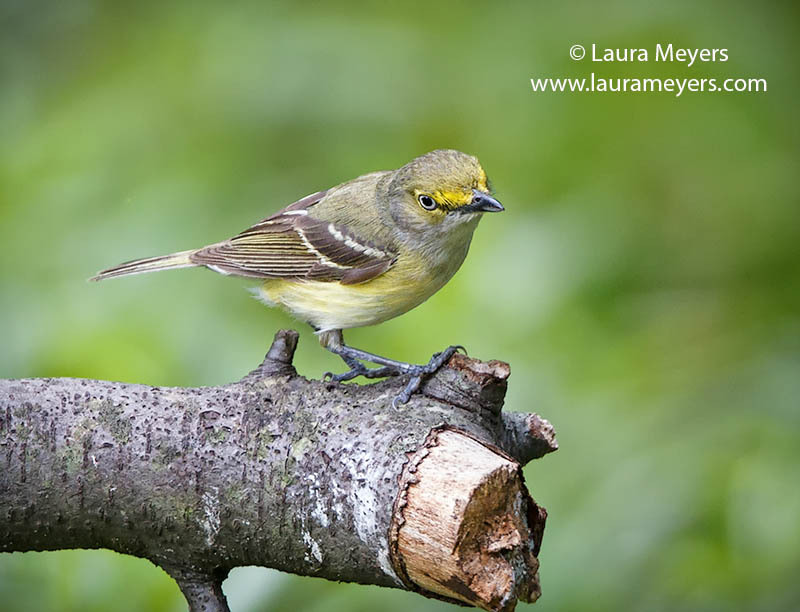 To hear the song of the White-eyed Vireo, click on the arrow below.